Assess the pipelines, performances, and future prospects of the leading pharma and biotech companies, major generics/biosimilars developers, and emerging players at the forefront of innovation. PharmaVitae explores Allergan’s prescription pharmaceutical performance and outlook, encompassing corporate strategy, marketed portfolio, pipeline potential, and financial performance over 2017–27. 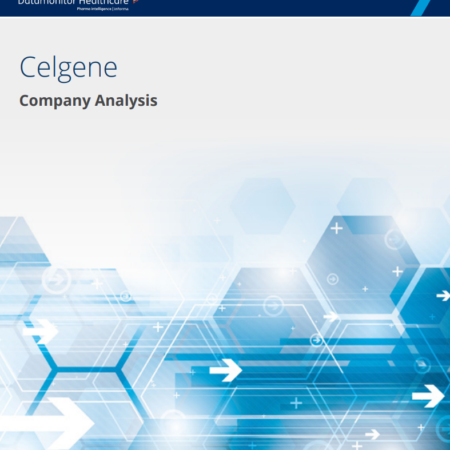 PharmaVitae explores Celgene’s prescription pharmaceutical performance and outlook, encompassing corporate strategy, marketed portfolio, pipeline potential, and financial performance over 2017–27. PharmaVitae explores Roche’s prescription pharmaceutical performance and outlook over 2017–27. PharmaVitae analyses include quarterly earnings coverage and provide timely updates to company product forecasts. The full company profile encompasses analysis on corporate strategy, portfolio analysis, pipeline potential, and financial performance. PharmaVitae explores Novartis’s prescription pharmaceutical performance and outlook, encompassing corporate strategy, marketed portfolio, pipeline potential, and financial performance over 2017–27. 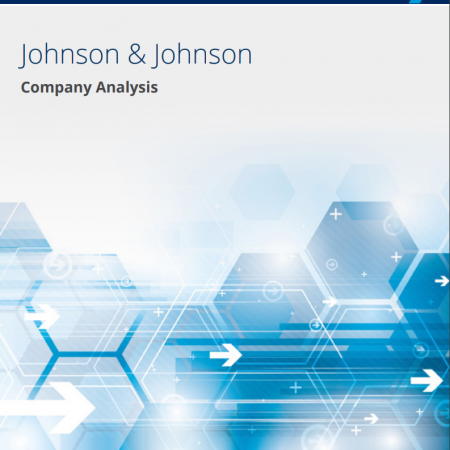 PharmaVitae explores Johnson & Johnson’s prescription pharmaceutical performance and outlook over 2017–27. PharmaVitae analyses include quarterly earnings coverage and provide timely updates to company product forecasts. The full company profile encompasses analysis on corporate strategy, portfolio analysis, pipeline potential, and financial performance. 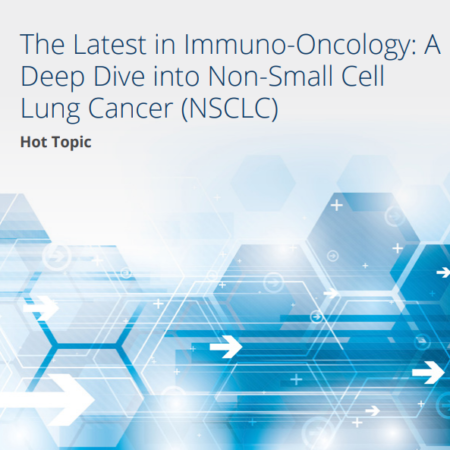 This decade has seen the emergence of therapies harnessing the immune system to treat cancer. PharmaVitae explores Eli Lilly’s prescription pharmaceutical performance and outlook over 2017–27. PharmaVitae analyses include quarterly earnings coverage and provide timely updates to company product forecasts. The full company profile encompasses analysis on corporate strategy, portfolio analysis, pipeline potential, and financial performance. 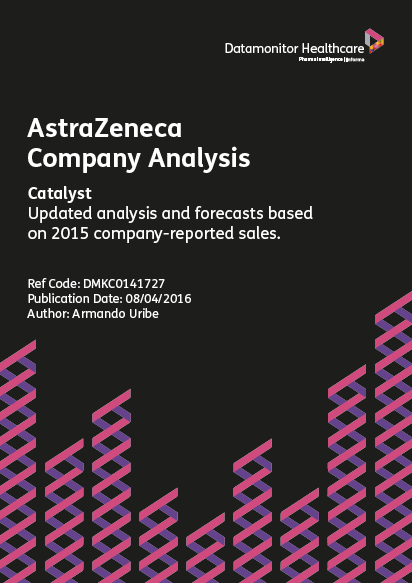 PharmaVitae explores AstraZeneca’s prescription pharmaceutical performance and outlook over 2017–27. 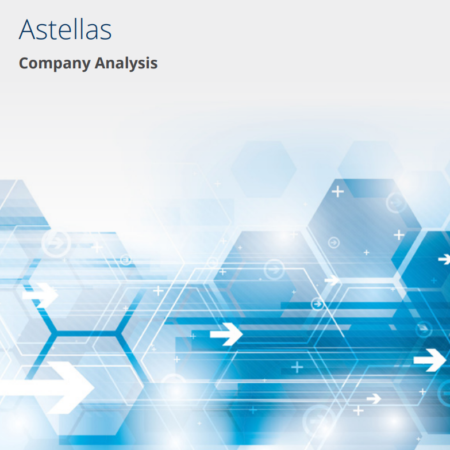 Analysis of Astellas’s prescription pharmaceutical sales encompassing global corporate strategy, marketed portfolio, pipeline potential, and financial performance over 2015–25. 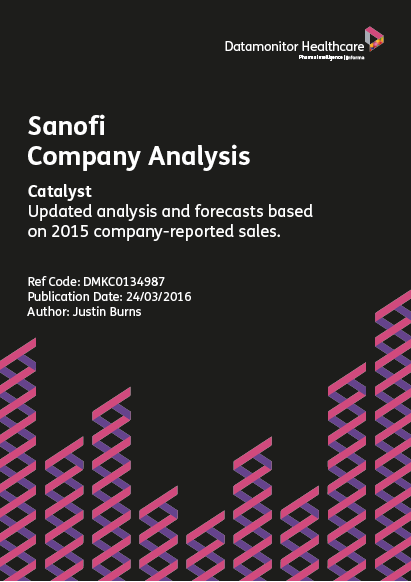 PharmaVitae explores Sanofi’s prescription pharmaceutical performance and outlook over 2017–27. PharmaVitae analyses include quarterly earnings coverage and provide timely updates to company product forecasts. PharmaVitae explores Biogen’s prescription pharmaceutical performance and outlook over 2017–27. PharmaVitae analyses include quarterly earnings coverage and provide timely updates to company product forecasts. The full company profile encompasses analysis on corporate strategy, portfolio analysis, pipeline potential, and financial performance. PharmaVitae explores GlaxoSmithKline’s prescription pharmaceutical performance and outlook over 2017–27. PharmaVitae analyses include quarterly earnings coverage and provide timely updates to company product forecasts. PharmaVitae explores Pfizer’s prescription pharmaceutical performance and outlook over 2017–27. PharmaVitae explores Vertex’s prescription pharmaceutical performance and outlook over 2017–27. PharmaVitae analyses include quarterly earnings coverage and provide timely updates to company product forecasts.